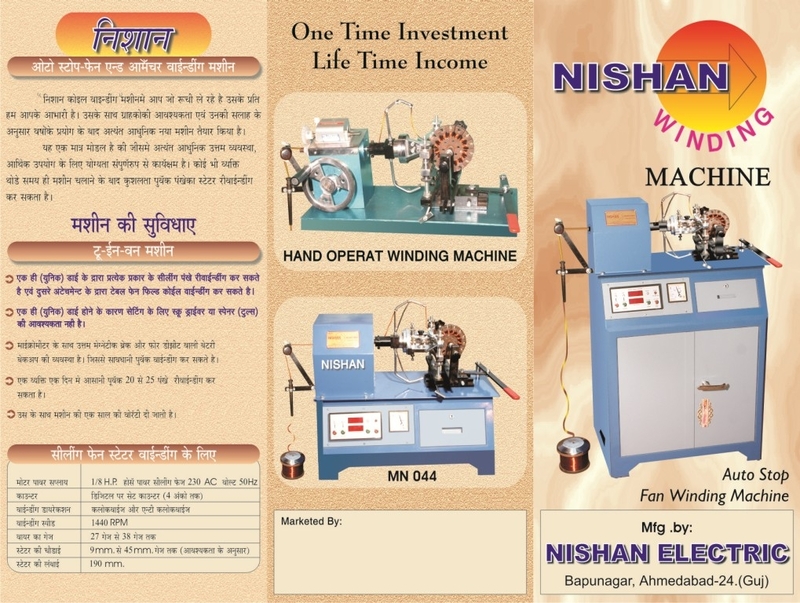 Copyright © Nishan Electric All Right Reserved. 1, Sukhram Chambers. Opp. Narayan Nagar, National Highway No : 8,Bapu Nagar,AHMEDABAD-380024.Gujarat.